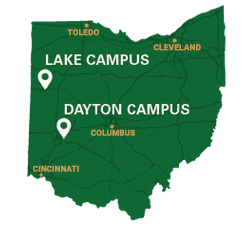 Transforming the communities we serve is an integral part of Wright State University's mission. The cornerstone of the We Serve U program encourages Wright State staff to provide their time and skills to engage in significant community service opportunities. Giving time, talent, and service betters the lives of our staff, provides a sense of unity within our university, and helps build relationships with those around us. Every hour logged demonstrates the staff's commitment to to our communities and those in Raider Country!